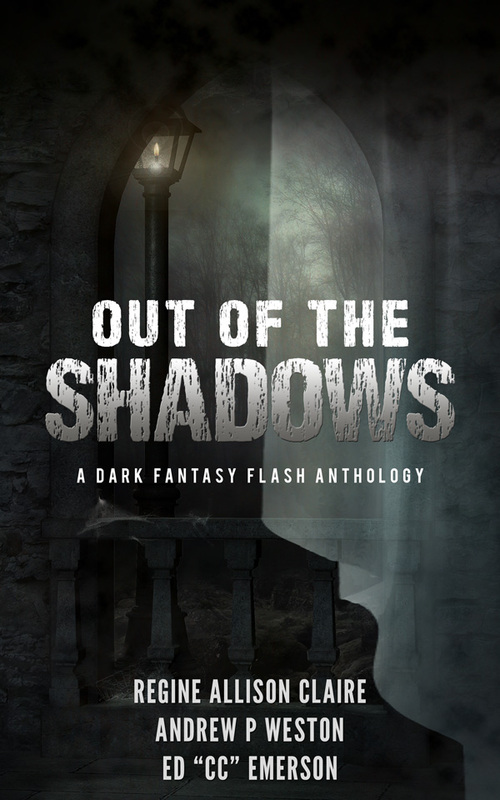 Burden is part of the anthology, Out of the Shadows, published by Pagan Writers Press. To the 10-year-old boy in London, Ontario who inspired the idea. May you have the good food and go to school just like you wished, and may both you and your cousin find peace. And to the anonymous tipper: you saved a life and changed someone’s whole world. Faith in humanity restored.